Gluten is a substance found in wheat, barley, rye and some oat products and is the protein that adds elasticity, texture and volume to many food products. Many are unable to consume gluten because it damages the lining of the small intestine thus harming the bodies natural way of processing foods effectively (celiac disease). 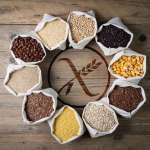 Regardless of whether the gluten-free foods choice is due to celiac or just a personal life choice in general, it is important to know just how gluten-free foods are made keeping these two primary concerns in mind: Are prohibited grains being eliminated? 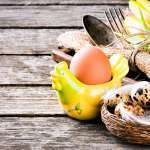 Is cross contamination being avoided? 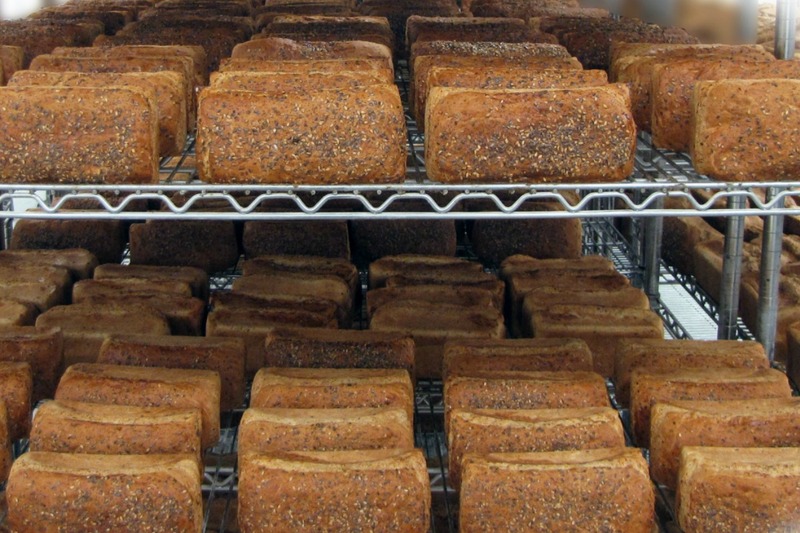 Gluten-free ingredients are generally grown, transported, then stored and packaged in a gluten-free environment. At least, this is the way that they should be treated. Unfortunately, due to the high demand facing the food market today, most foods that are naturally gluten-free are not actually due to cross-contamination. For example, oats; oats are gluten-free and can be consumed by celiacs. However, often the problem occurs back at the farm where they are grown alongside wheat and thus have wheat sown among them. In reference to ingredients like oats in the above example, food should not be grown together. In most cases, they are grown alone in a controlled environment. Ingredients are handled very carefully. If working in an environment where there are gluten products, there are separate storage and preparation areas keeping gluten free foods versus gluten divided. Policies are typically also in place that all employees maintain clean hands and garments while working. All the facilities and equipment are kept separate. Unfortunately, when working in the same area as gluten, there is a high risk of cross-contamination occurring from air-borne dust. This is why many companies schedule all gluten free foods production more than 24 hours after gluten production. They also make use of wet-washing which ensures complete sanitation. 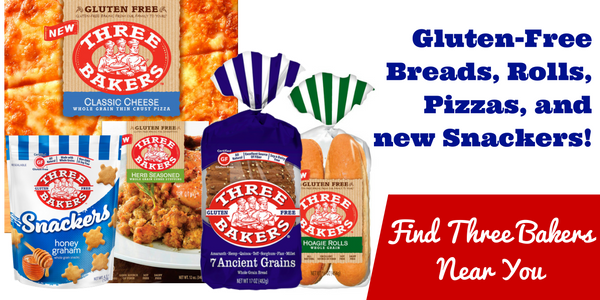 Here at Three Bakers, our entire facility is gluten free so there is no chance of cross-contamination. So rest assured, now that you know how they are made, while shopping for your gluten free foods, you can place your Certified Gluten Free product right into your basket with peace of mind.